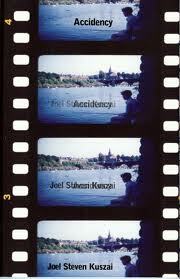 Poet Joel Kuszai reads selections from his 2011 book, Accidency, published by Roof Books. Kuszai is also the editor of Poetics@, a collection of email exchanges from the Buffalo Poetics List. He teaches at Queensborough Community College.